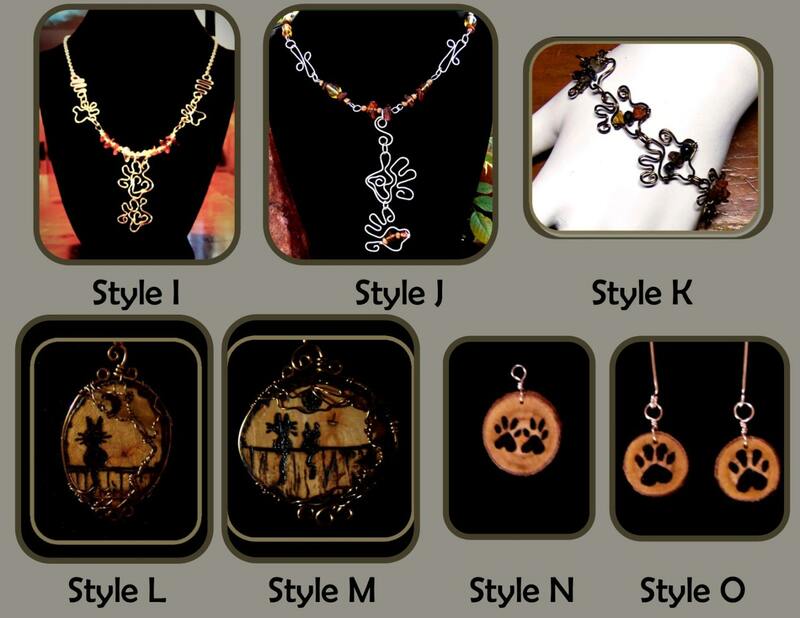 My Custom "One of a Kind" Pet lover jewelry designs! 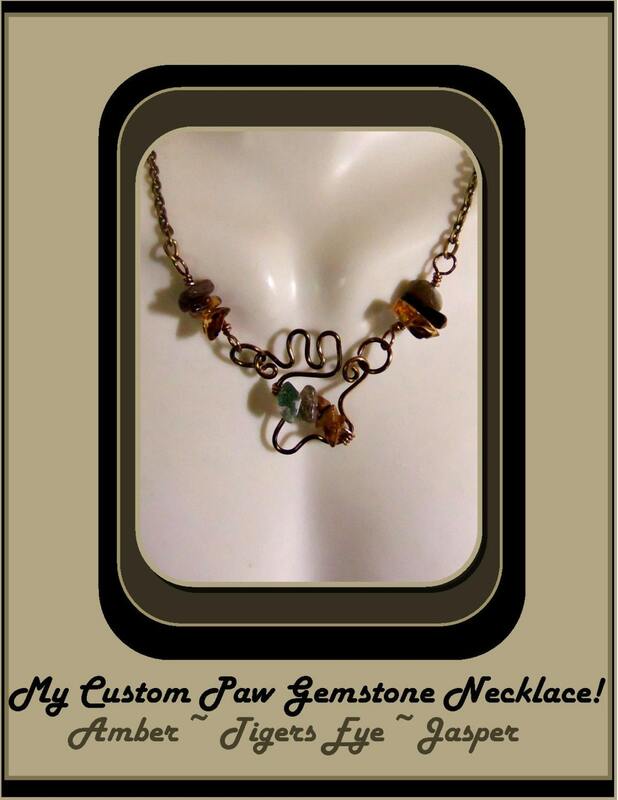 Necklace, Bracelet, Earrings & Ring Options Available! 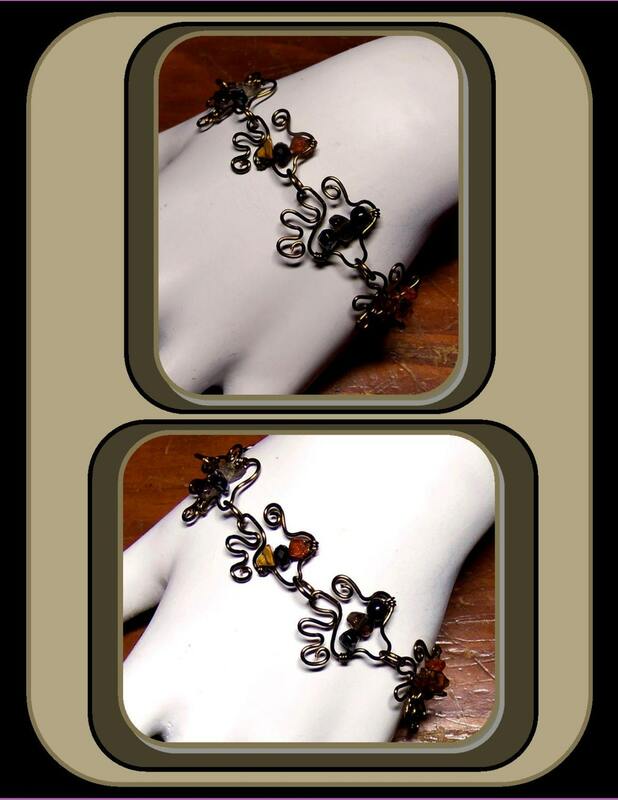 "One of a Kind" wearable art! 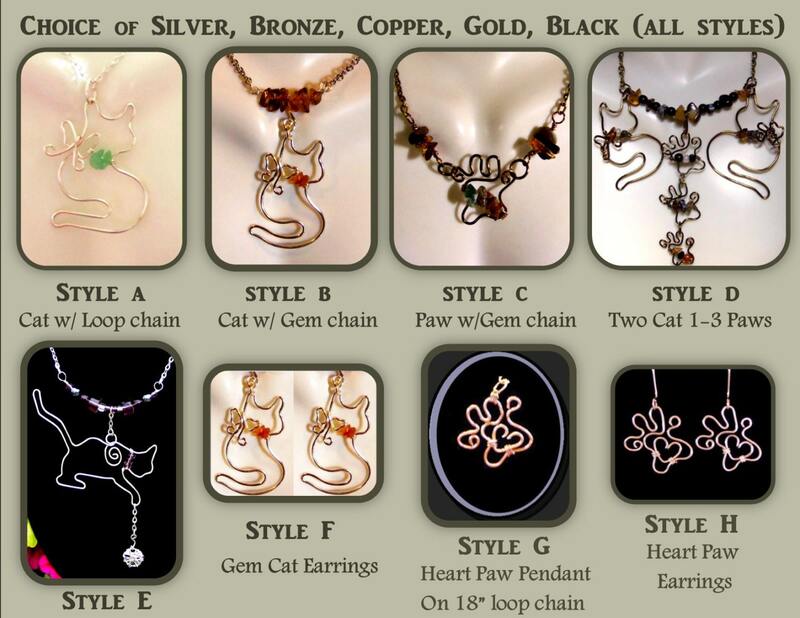 A great GIFT for ,cat lovers,dog lovers,pet lovers etc. Groomers, SPCA volunteers, ETC! 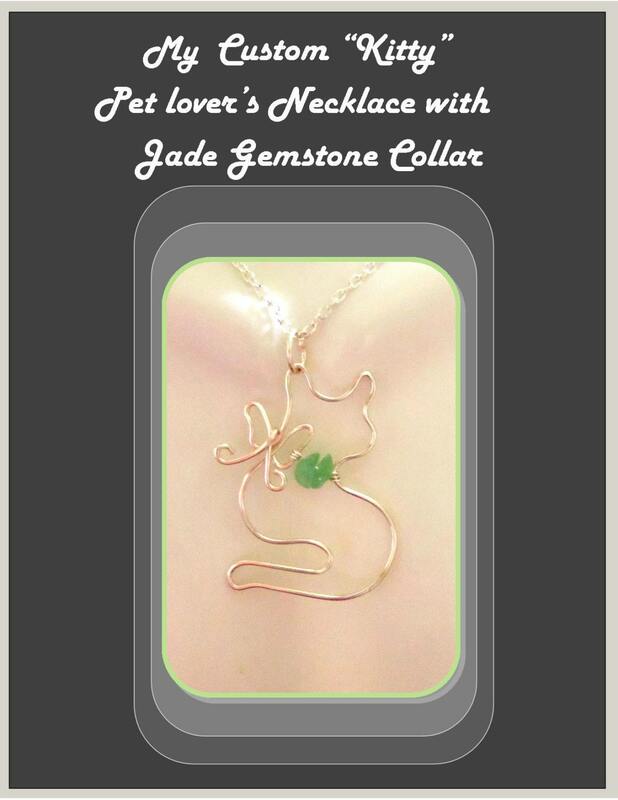 the Pet Lovers you know!